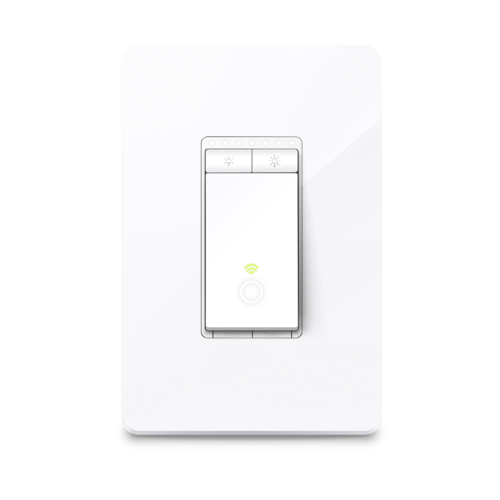 Kasa Smart's expansive product catalog includes everything from plugs to lighting and security cameras to light switches. 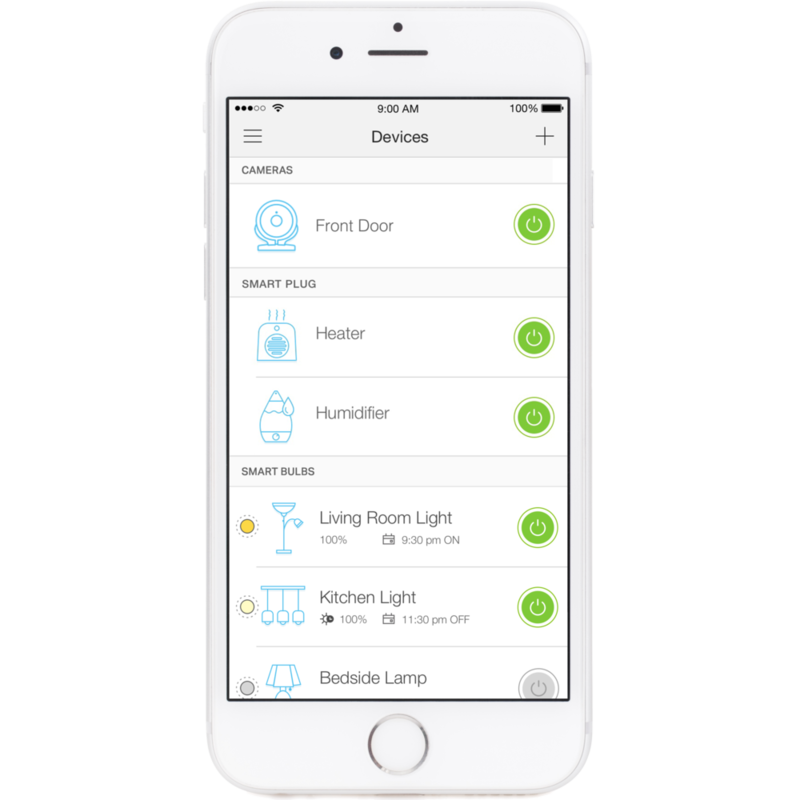 All Kasa Smart products can be easily managed through the highly-rated Kasa Smart app and connected to your home's secured wireless network without the need for an extra router or hub. 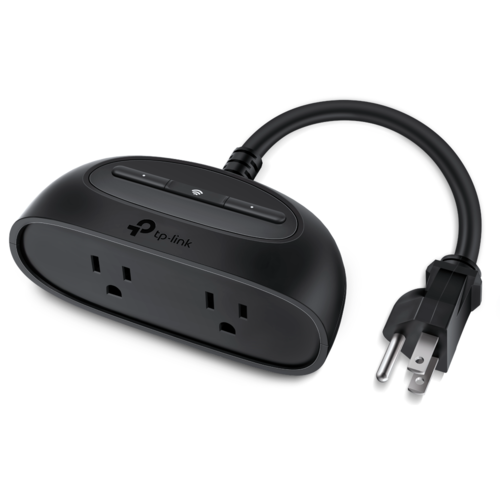 Everything you enjoy about smart plugs, now in a discreet in-wall outlet. 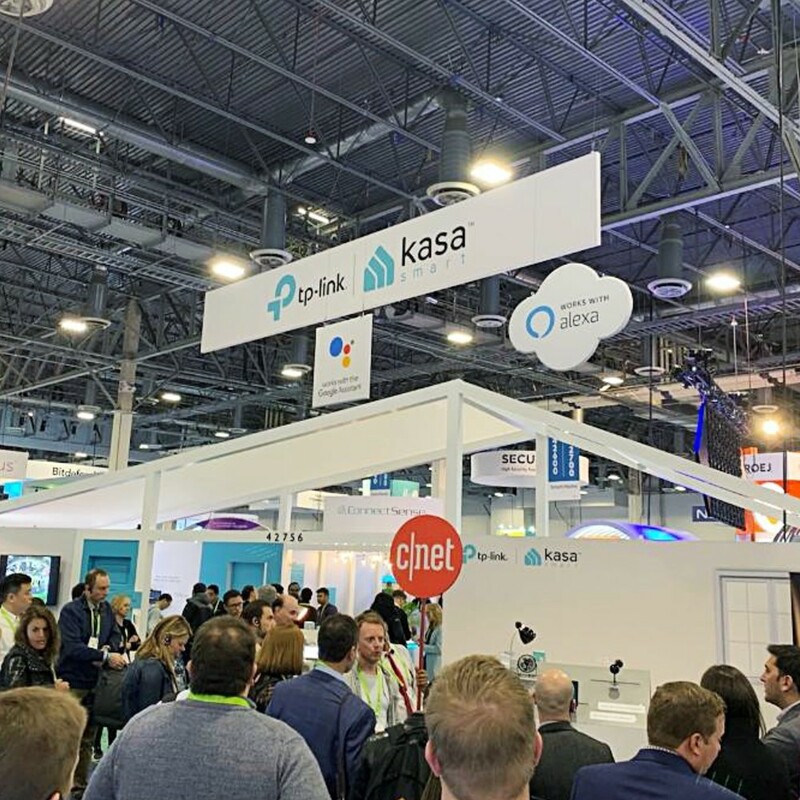 After an eventful and newsworthy CES, Kasa Smart returns to Silicon Valley riding a wave of excitement and anticipation. 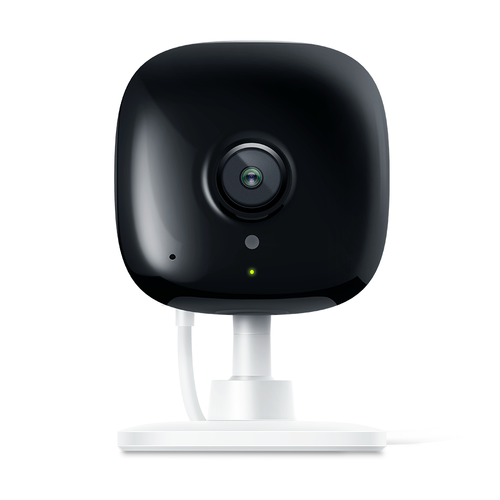 With seven new products announced in Las Vegas, Kasa Smart is gearing up for a big 2019. 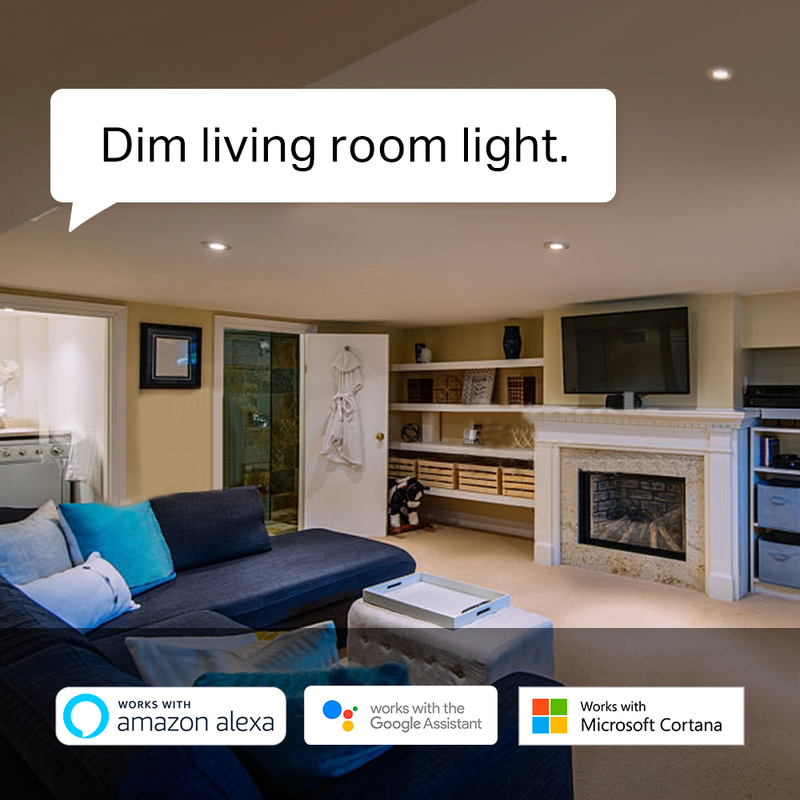 All Kasa Smart products are compatible with Amazon Alexa, Google Assistant and Microsoft Cortana allowing control through the use of simple voice commands. 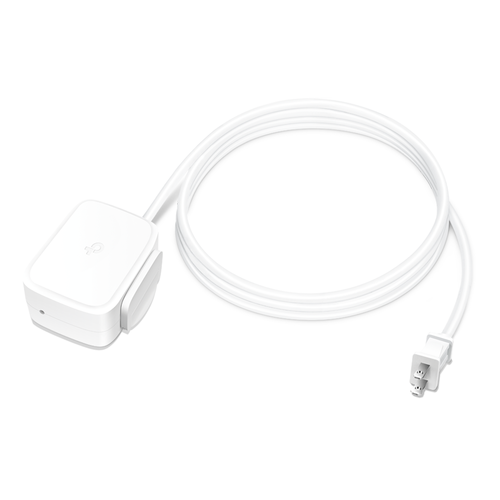 The best-selling Kasa Smart Wi-Fi Plug Mini is planned to be compatible with Apple HomeKit in 2019. Kasa Smart is growing everyday. 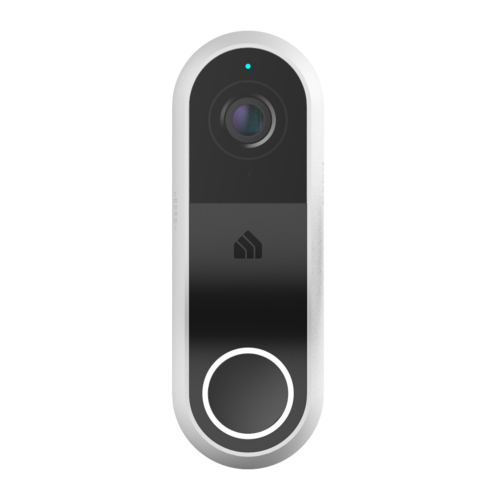 With an ecosystem that spans several product categories, we're excited to expand our Kasa Smart family too! 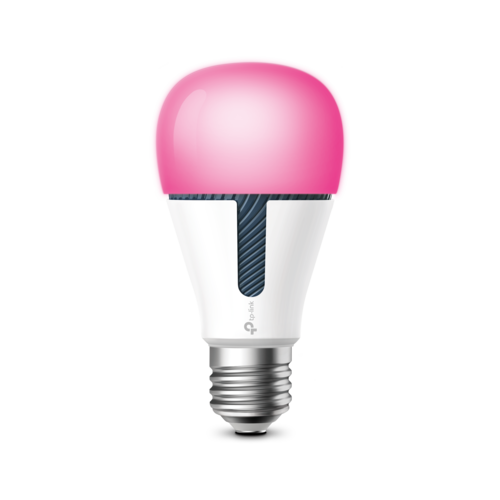 Interested in joining a team bringing Smart Home technology to the world? Click below and find the opportunity for you.